Share our inspiration and passion. 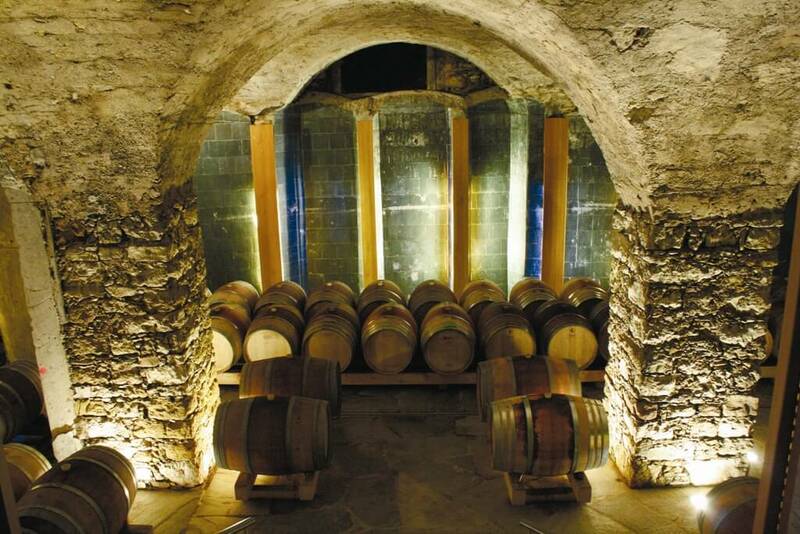 The estate visit includes an introduction to the family history, a visit of the historic cellars and a guided wine tasting of 4 of our high range wines. Duration: 1,5 h; 18,00€ p.P. 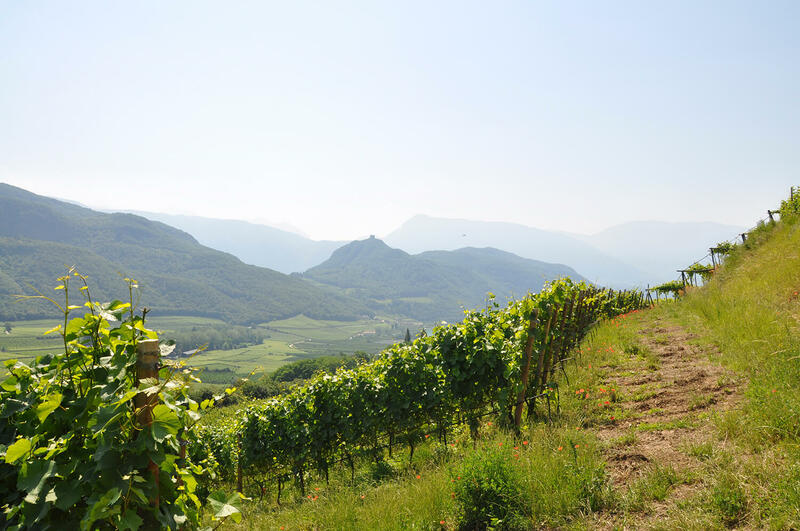 In the summer, short hikes through the vineyards surrounding VIGNA Castel Ringberg are offered. 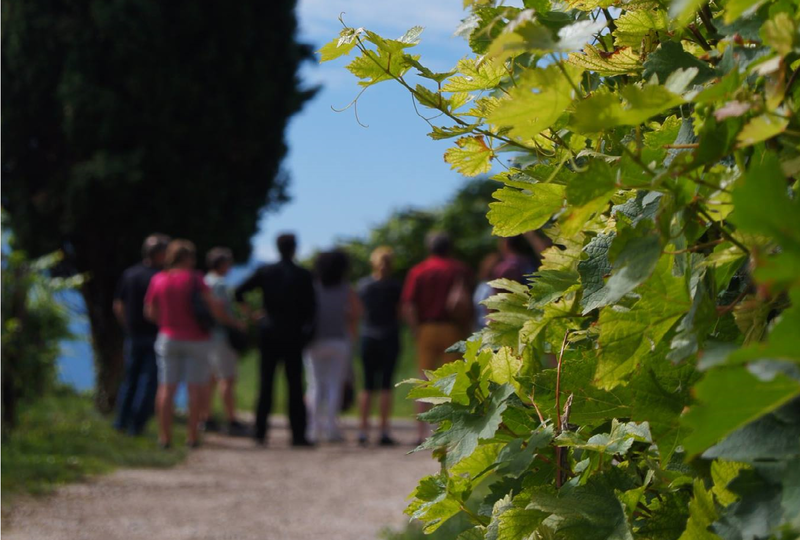 Find out all about vineyard care dedicated to sustainability. The walk comes to a relaxing end with a tasting of four wines on the large terrace of the castle. Duration: 2 h; 20,00€ p.P. By appointment only. 3.5 hours duration. €45 per person. Please call +39 0471 860 172 or e-mail visite@walch.it.